A Country beauty on a 1.26 acre lot with horse farms in front and just to the side of home. A John Maher Builders new construction two story home with Master and one additional bedroom on main level. Home includes numerous high end extras. Convenient location only two miles from Hwy 31 and new Dollar General store. 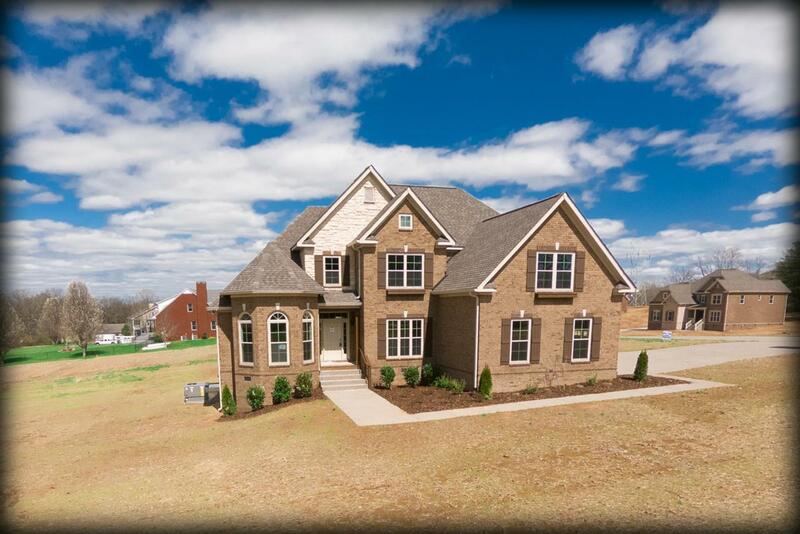 John Maher Builders was recently voted #1 Best Builder in Williamson Cty for 2018!